Edwards County, Texas wishes that your visit to our area is safe and enjoyable! Please remember to buckle up and don't drink and drive. Designate! Welcome to Edwards County! 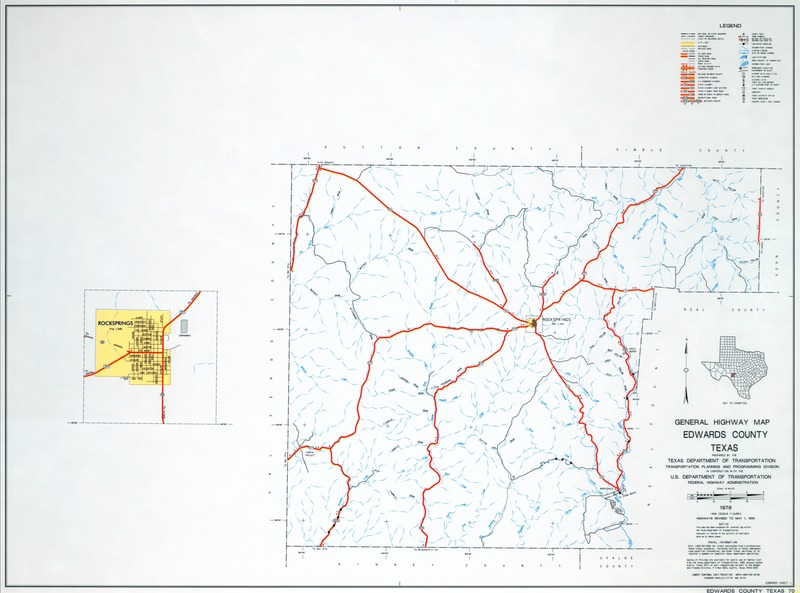 Edwards County, in Southwest Texas, shares its southern border with Val Verde County, Texas that borders Mexico. With approximately 2,120 square miles of the Edwards Plateau, Edwards County is a ranching community and a hunter’s dream. 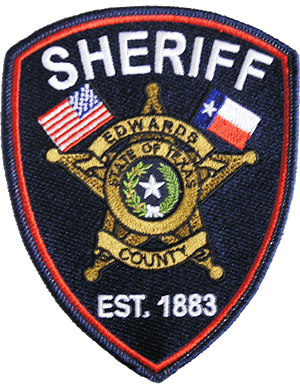 We hope that you find the Edwards County Sheriff’s Office website insightful and useful. We wish to become a leader in keeping our community informed. We believe that open access to our daily operations equips our citizens to help us maintain Edwards County as a safe place to live and raise a family. We strongly believe an informed public is a safer public. The information provided on this website helps deter criminals and their crime which is supported by the fact that Edwards County/Rocksprings is consistently rated as one of the safest places to live. Vision: The Edwards County Sheriff’s Office will be known as an excellent service organization for the protection of the citizens of Edwards County and will maintain a reputation for honesty, integrity, professionalism, and dedication.